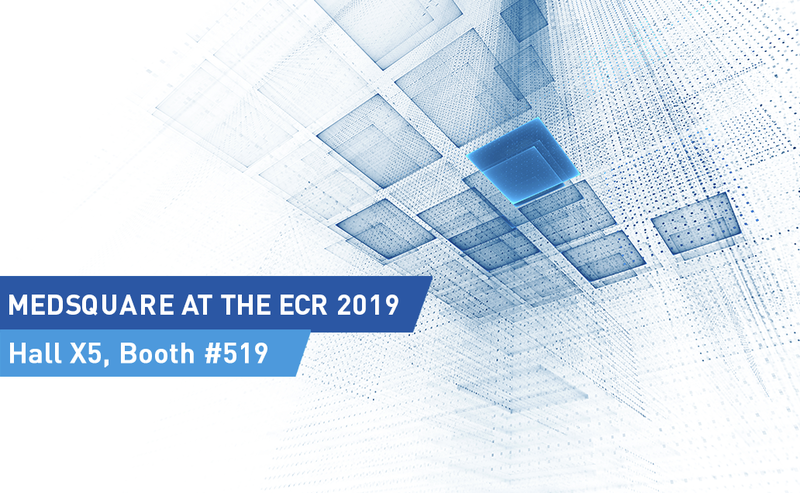 Annual meeting of the European Society of Radiology (ESR), Medsquare will be participating in the European Congress of Radiology (ECR) in Vienna from February 27 to March 3. 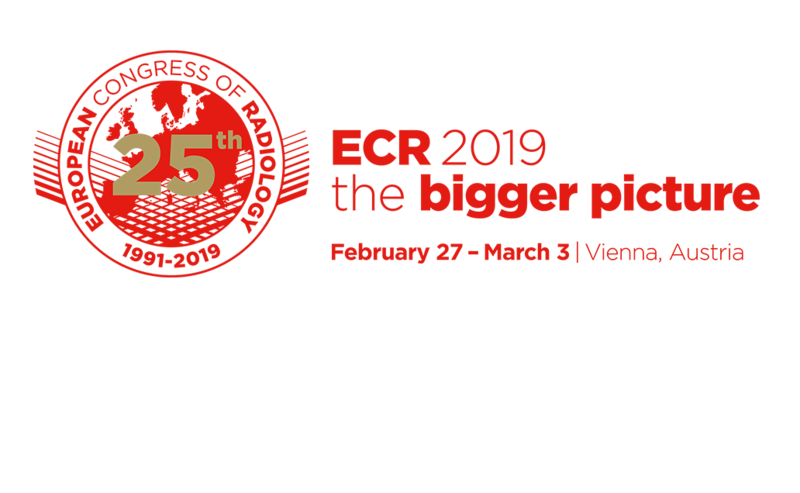 This year, the ECR will celebrate its 25th anniversary with the motto “The Bigger Picture”. For its organizers, this 2019 edition is much more than a congress of radiology. Above all “it is the event where radiologists, radiographers, nuclear medicine physicians, medical physicists and professionals from related professions come together under one roof to discuss, explore, and present every aspect medical imaging has to offer” according to an article from the ESR published in January https://www.myesr.org/article/1948.